Every four years, voters across the United States cast ballots to decide who will be the next president. This video helps students to make sense of the American election process by learning how citizens decide who to vote for in the election, the importance of the electoral college and how swing states affect the outcome of an election. 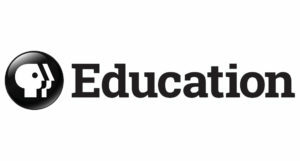 PBS Education’s Election Central is a teacher-targeted online destination of election-related resources and content with age-appropriate content to engage K-12 students in the political process. Created in partnership with PBS NewsHour Extra and PBS LearningMedia, Election Central helps students gain a better understanding of the topics that are important to voters and to form their own opinions in a constructive environment.